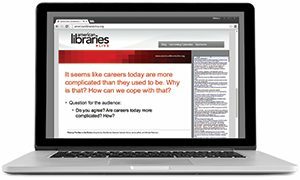 New media choices are being offered frequently, and librarians must be knowledgeable of and sometimes proficient in these new tools as as they become available in their libraries. 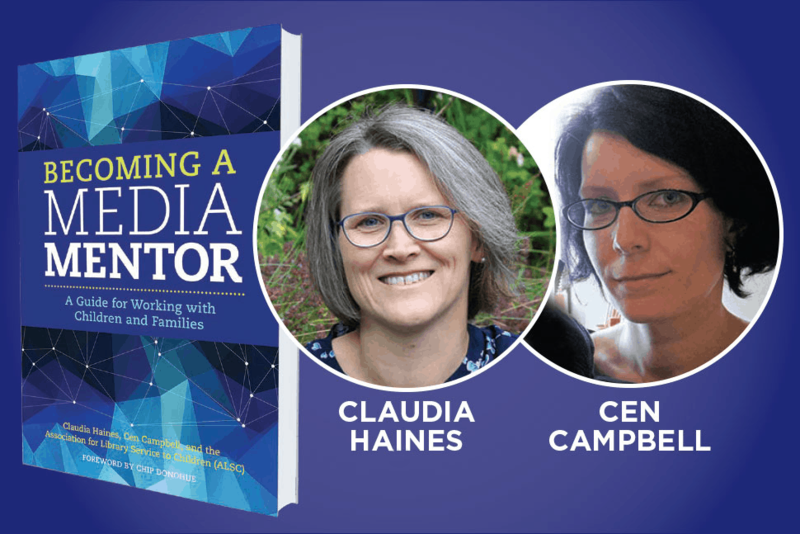 In the book Becoming a Media Mentor: A Guide for Working with Children and Families (ALA Editions, 2016), authors Claudia Haines and Cen Campbell help librarians embrace this new digital landscape, offering tips on how to learn or improve skills and how to be trusted sources for media guidance. Haines is a youth services librarian and media mentor at Homer (Alaska) Public Library, and Campbell is a children’s librarian, author, and founder of LittleeLit.com. 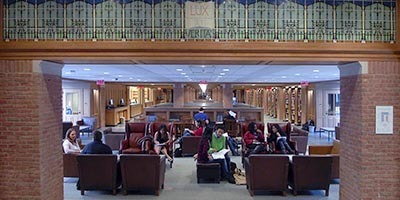 An excerpt from their book was published in the November/December issue of American Libraries. Haines and Campbell: Over the past few years there has been a lot of discussion about the use of new types of media with children and the role of the librarian in the new media landscape. At conferences, on blogs, and in Twitter feeds, library staffers were talking about the best way to engage families in conversations about media usage. The conversations were important, but for librarians looking for a deeper understanding of what media mentorship is and how it looks in the library, there wasn’t really one starting place. Becoming a Media Mentor is that place. In the book we pulled together the latest research and some of the best examples from the field to create recipe-style recommendations for best practices that librarians can use to guide their evolution as media mentors. 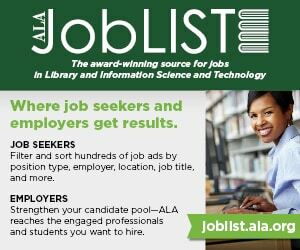 Why would American Library Association members find it helpful? Haines and Campbell: Digital media is an integral part of our lives and how we access information. Families need help navigating the digital world with their children, and librarians are well-suited to support them. We are well-versed in connecting families with research—early literacy, for example—and with the high-quality media and tools they need to support their children. Becoming a Media Mentor defines media mentorship, demonstrates why it’s important for our communities’ families, and elaborates on what media mentorship looks like in the library. What is the most surprising thing you discovered while working on this book? 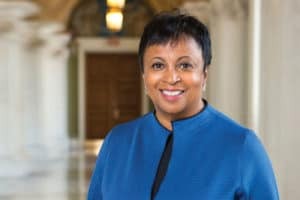 Haines: As we did research for the book, I discovered how hungry individual librarians and their managers are for information on serving communities as media mentors. I also discovered that media mentorship offers new opportunities to collaborate across disciplines and connect families with the library. Campbell: I discovered how hard it is to write a book when one is caring for a newborn baby. Haines: I’m reading Ghost by Jason Reynolds and Family Engagement in the Digital Age: Early Childhood Educators as Media Mentors, edited by Chip Donohue. 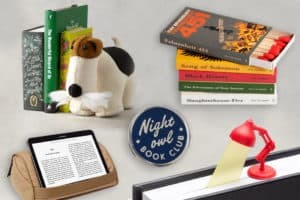 Campbell: I’m reading Auntie Mame: An Irreverent Escape by Patrick Dennis and The Baby Sleep Book: The Complete Guide to a Good Night’s Rest for the Whole Family by William, Martha, Robert, and James Sears. Haines: I’m busy supporting families in my role as youth services librarian at the Homer Public Library, advocating for librarians as media mentors in and out of libraryland, and preparing to serve on the 2018 Caldecott Medal Committee. Campbell: I’m writing a book with Betsy Diamant-Cohen on using music with young children.